Koenigsegg lanyard in black with white stripes. 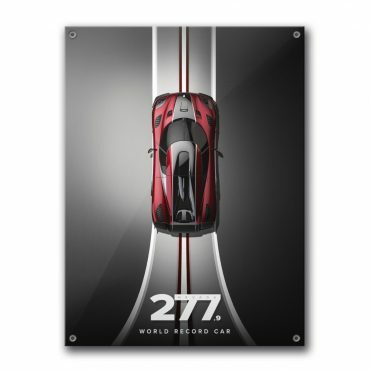 Clean and elegant design to show your passion for Koenigsegg. Length: 43 cm. Ballpoint pen featuring a distinct carbon fibre barrel and blue easyflow ink cartridge. Presented in a box. Made in Sweden by Ballograph.